HobartMGA - Lowe wins DBI and drops penalties? 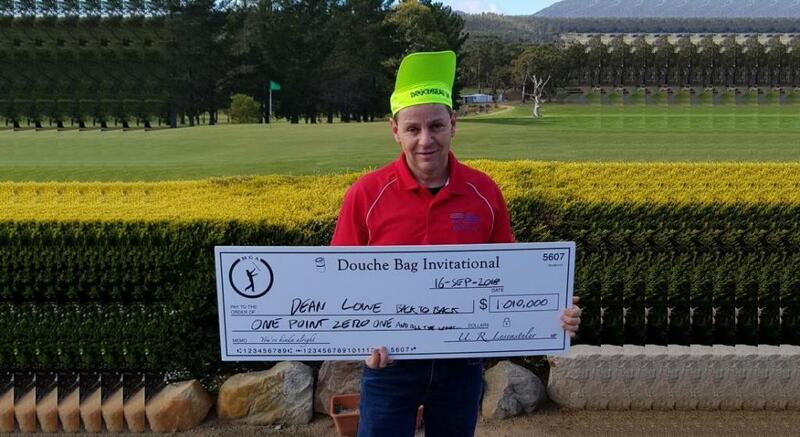 Douche. 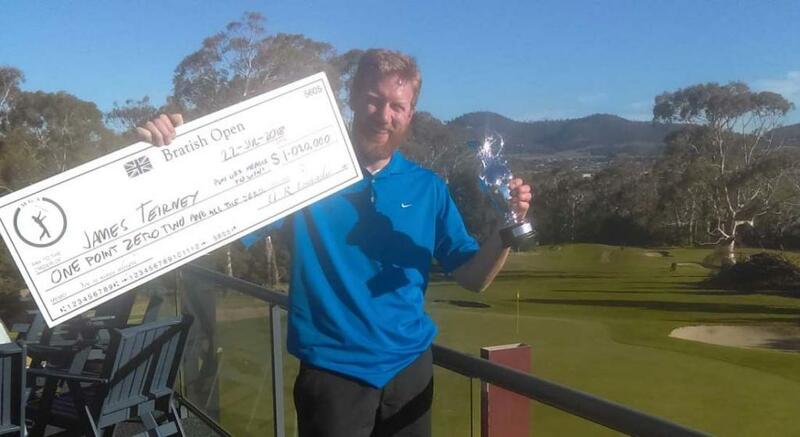 HobartMGA - Teirney wins Bratish Open in playoff! The most Hobart chapter in the MGA. 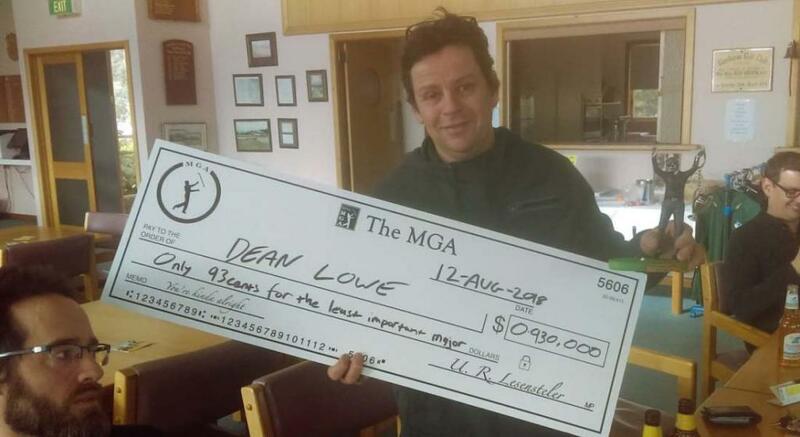 Debuting at the FU Open in 2011, HobartMGA was Australia's second MGA chapter. 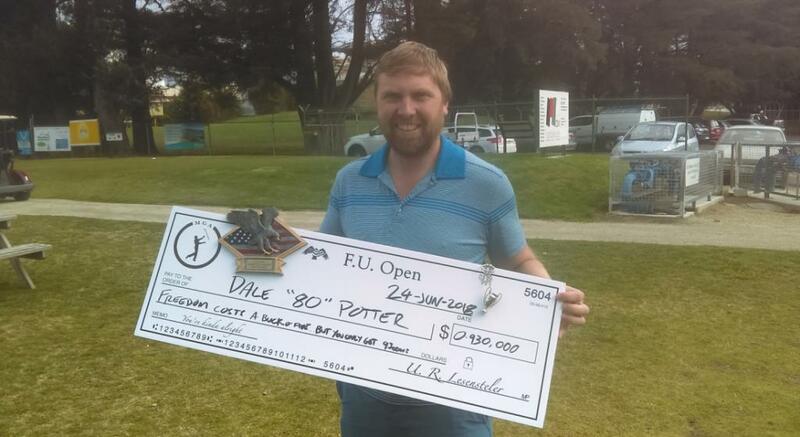 As the southern most chapter in the world we play winter tournaments, but being Tasmanians it's always in shorts.